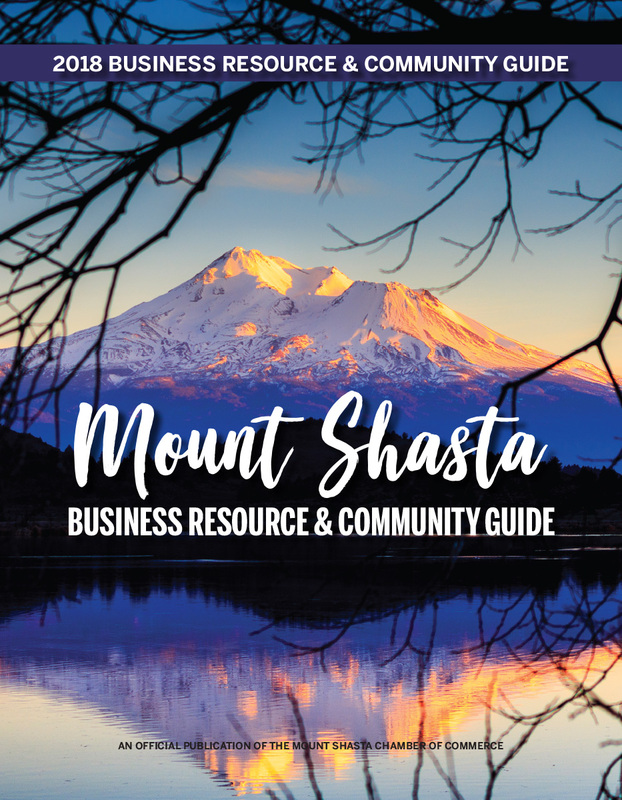 Welcome to Siskiyou Transit and General Express! Better known as STAGE; Siskiyou County's source for public transportation. Riding the bus is easy. Like the first time for anything, it is not usual to be a little unsure. Please don't be nervous. We're glad you're riding with us and are happy to help. At anytime during your ride if you need assistance or feel uncomfortable, threatened, harassed, ill or lost, please notify your driver.